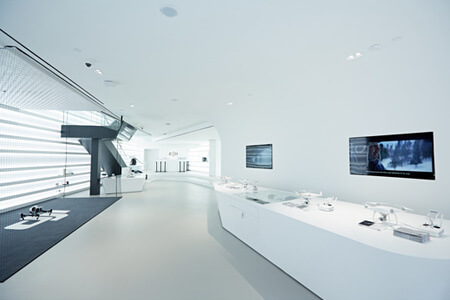 The DJI Hong Kong Flagship Store is located in Causeway Bay on Hong Kong island. 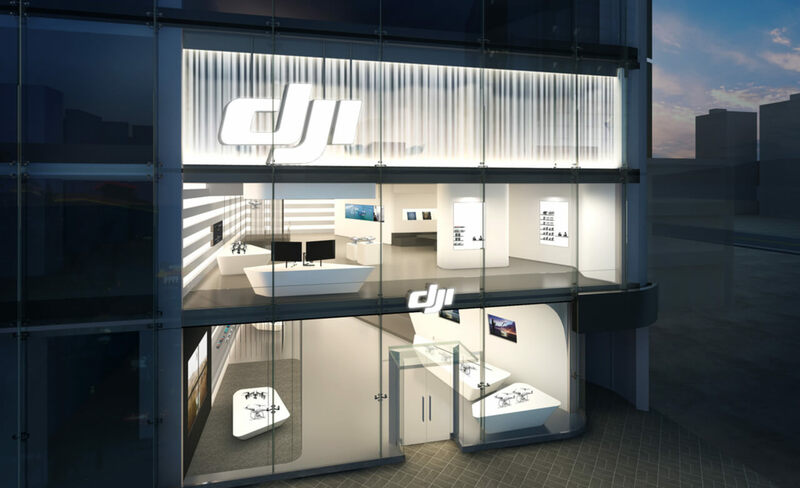 The 10,000 square-feet store features DJI’s full range of consumer and enterprise products, flying areas, experience zones, and inspirational photos from aerial photography community SkyPixel. 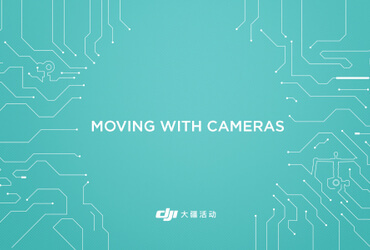 On the building façade is an animated display highlighting scenes of life with a DJI drone and the instantly recognizable shapes of the drones themselves. 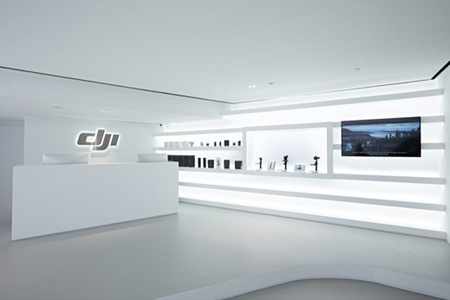 Go hands on with DJI products and learn more about them. 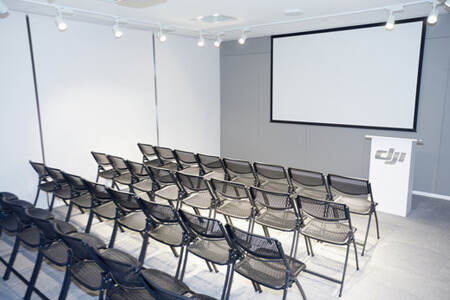 Pilots are on hand all day to demonstrate products in our custom designed, super-sized flying space. 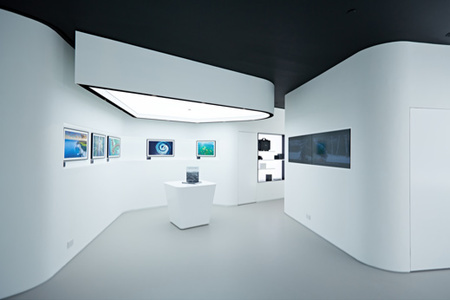 An interactive installation where you can explore photos and videos captured by aerial enthusiasts from the SkyPixel community. 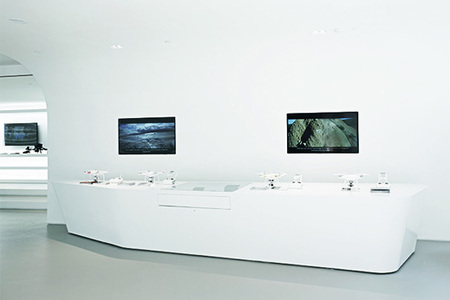 Relax, speak to DJI staff and learn more about DJI products. 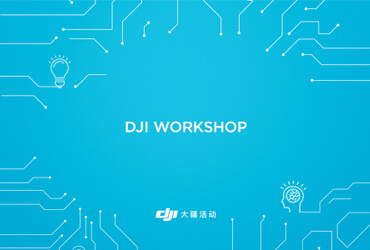 Join workshops and seminars to help you get the most from your DJI product. 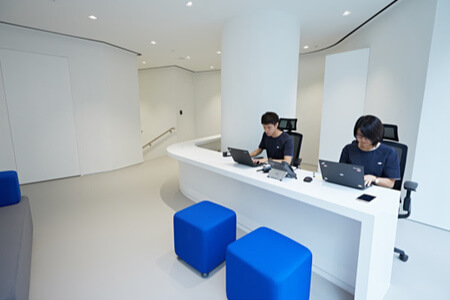 A dedicated team of customer support staff is on hand to provide technical assistance, help with firmware updates and make reservations for drop-off repairs. 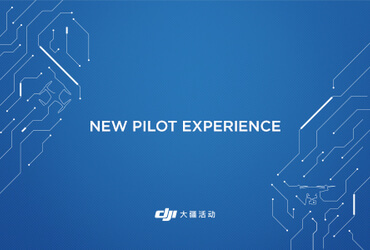 Register for a flight experience online* for your own chance to fly a DJI product. * Coming soon.